Mojo Vape Strawberry Disposable is the easiest way to get a strong nic salt hit alongside delicious strawberry flavor. Each Mojo Vape Disposable has 1.2ml of nic salts, which is equal to approximately 20 cigarettes, or roughly 250 puffs. The Strawberry Disposable Pod Kit is disposable and comes with a full charge, allowing you to start vaping as soon as it comes out of the box - it couldn't be easier! 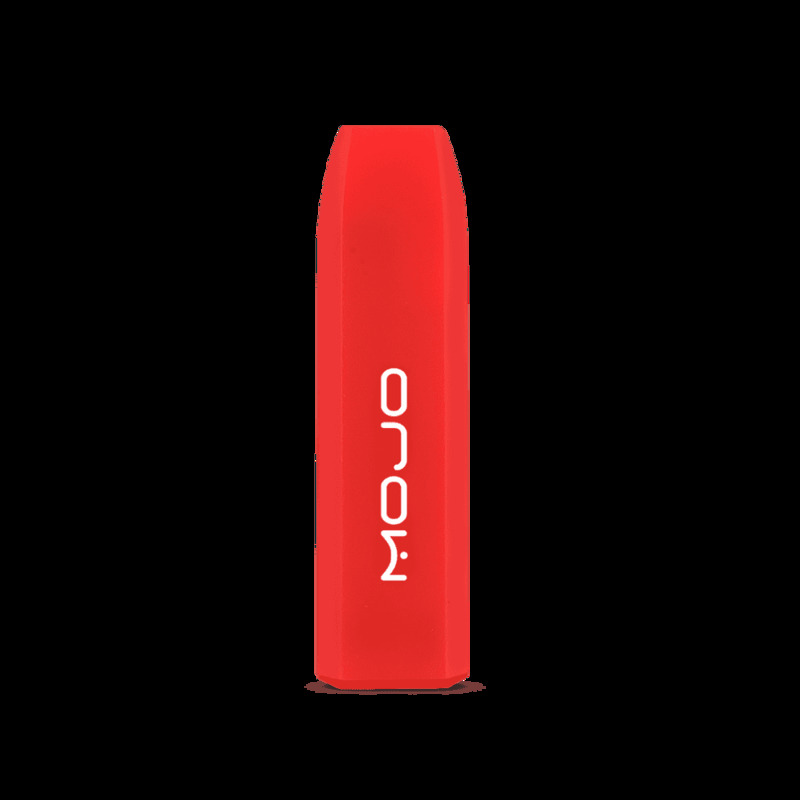 Mojo Vape Disposables are available with a 50mg (5.0%) nicotine strength. I love electronic tobacco but this product is awe ful. Ordered 5 the first one didn’t work. The second one the light wouldn’t turn off and just wasted the juice I just throw away because I didn’t want it to blow up in my face. Hopefully, eonsmoke will be available soon. My package arrived quickly and well packaged with several other items but both Mojo devices had leaked into the blister pack. I really wish these had turned out better because the size, flavor, price and convenience is great.